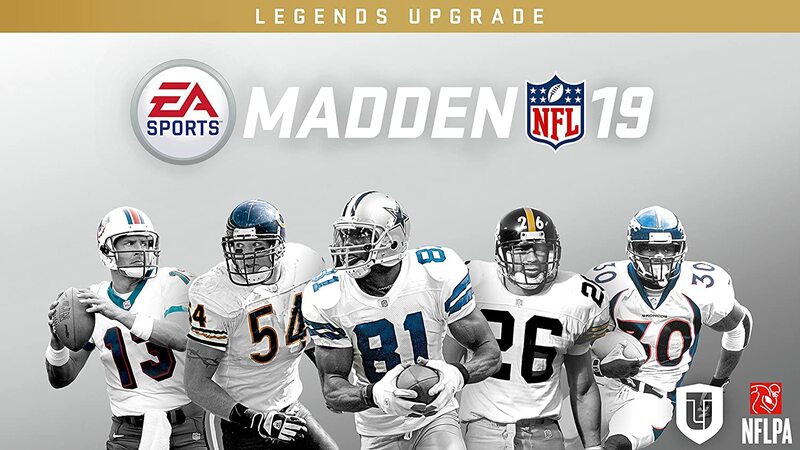 SWITCH TO MADDEN 19 HAS STARTED !!!! We will kicking off the 1st PFL season in Madden 19 on 12/11/18. To allow teams to get used to '19, we will be playing preseason. So Pre-Season Wk1 will be due 12/18/18 @ 9pm EST. This gives us a time line to start week 1 of the regular season on 01/09/19. It will be required that every team is on board by the end of week 3 of the pre-season.